*Racquet Model. Headsize & String Pattern? 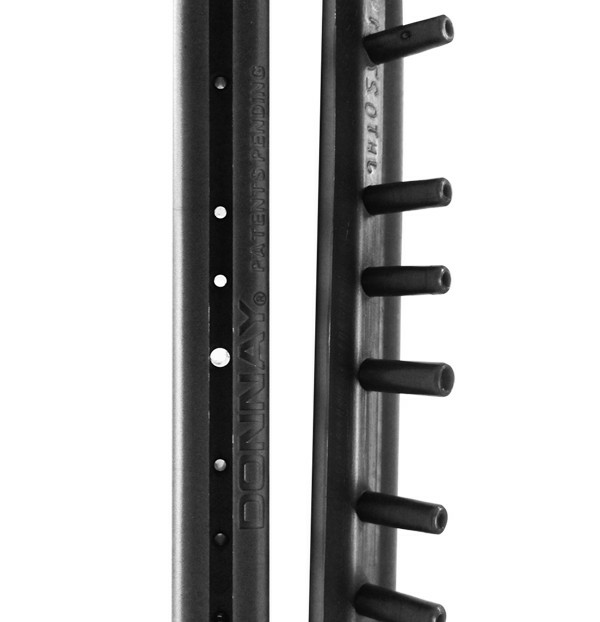 Grommet sets for your Donnay or XeneCore racquet! Please specify your racquet.